The iPhone X wasn't such a flop after all. Apple’s market value has fallen $46 billion in a week amid reports that iPhone X isn’t selling. A growing number of analysts and news outlets have claimed that Apple is cutting production due to weaker-than-expected demand for its flagship device. The Wall Street Journal is the latest to corroborate the claims. After several years of boring upgrades, iPhone X was the smartphone fans had been waiting for. Its new design, coupled with exciting new features like an edge-to-edge display and Face ID, has been unanimously praised by users and reviewers. Thanks to its hefty $1,000 price tag, however, few Apple fans can become iPhone X users. Now that the launch hype and holiday rush are over, iPhone X sales are falling quicker than expected. Reliable KGI Securities analyst Ming-Chi Kuo was first to report that Apple would cut iPhone X production short. As a result of weak demand, manufacturing is expected to cease in mid-2018 as Apple turns its attention to this year’s models. 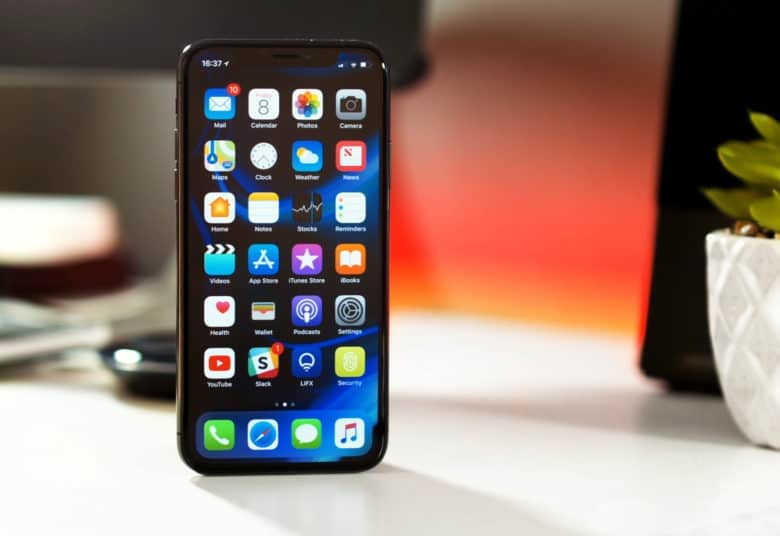 Since then, J.P. Morgan analyst Narci Chang has predicted that iPhone X production will fall 50 percent in the March quarter. She reduced her shipment forecast to 20 million units — down from 30 million units — as a result. Taiwan’s Economic Daily also reported falling iPhone X sales in late December, while Nikkei reported on Monday that Apple has told suppliers to reduce iPhone X production to 20 million units for the first quarter, from more than 40 million units in November. Apple shares closed down 2.1 percent on Monday as these reports continued to surface. The stock is down 5.1 percent since January 22, causing Apple’s market value to fall by $46.4 billion. Weak iPhone X sales doesn’t necessarily mean Apple’s earnings for the first quarter will be poor. It still has the iPhone 8 series, the now-discounted iPhone 7, and other handsets in its lineup — as well as a bunch of other products that sell well. Either way, it’s highly unlikely Apple will reduce the price of iPhone X at any point. It will almost certainly remain at $1,000 until September, at which point the company is expected to introduce three new models — one of which could be substantially more affordable.